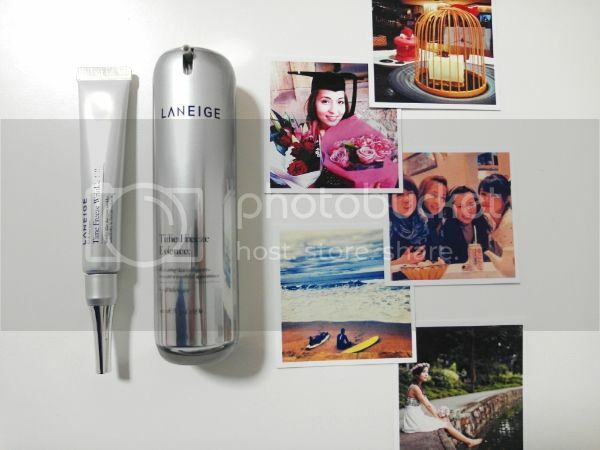 You must be wondering what is so special about the collagen technology patented by Laneige right?.. Differentiating itself from existing collagen cosmetics, which either slow down the breakdown of collagen or revitalize an element to trigger collagen synthesis, Dynamic Collagen is a breakthrough technology that breaks down old collagen (world’s first!) and regenerate them into new, healthy collagen! Bet you didn’t know that the breaking down of old collagen is necessary so as to prevent disruption for the growth of new collagen. As a result, stronger structural support helps the skin to regain its original firmness while fine lines and wrinkles are smoothened out. 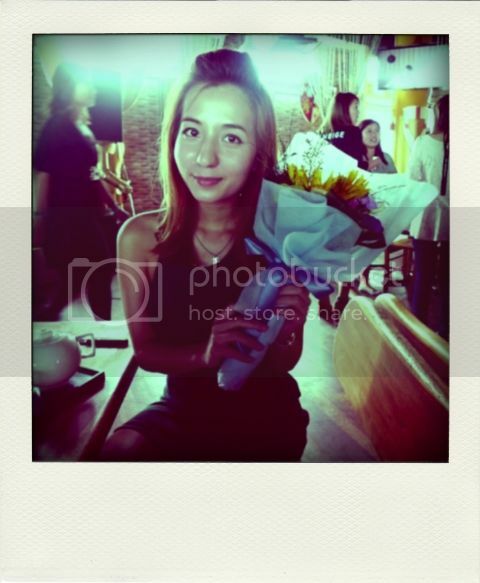 With Dynamic Collagen, the skin regains firmness to recreate a younger looking skin. Watering Peptide, on the other hand, provides intensive hydration to relieve skin dryness, softens the skin texture and creates a moisturizing inner environment to support collagen regeneration for increased skin elasticity. Infused with Dynamic Collagen TM technology and Watering Peptide, this total anti-aging essence is meant for overall care that improves on all five factors of aging concerns with an exclusive whitening ingredient to brighten and add vitality to a dull complexion. 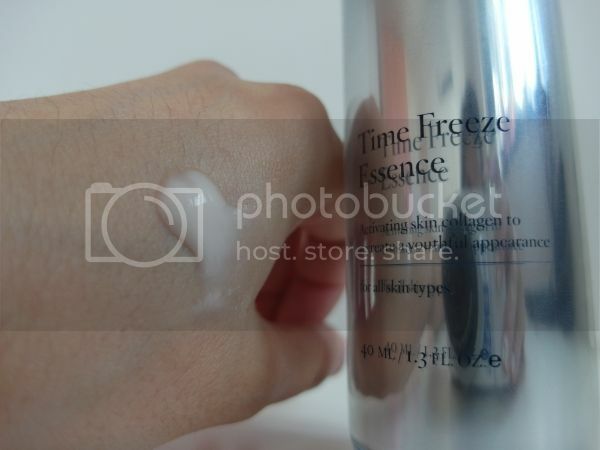 Designed as an airless pump bottle so you will not have to scoop or waste any of the product. Just one pump will be sufficient for the entire face. 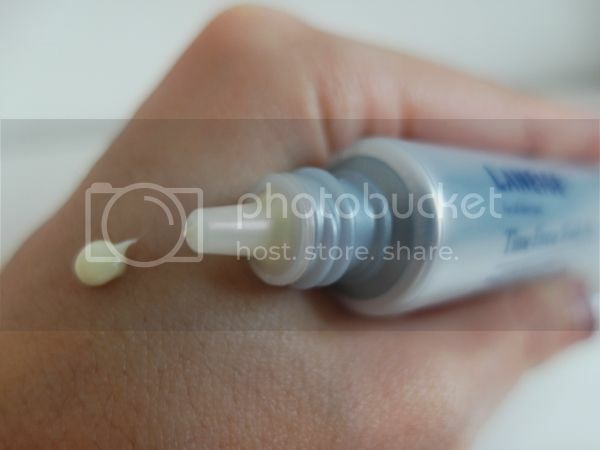 This topical anti-wrinkle treatment reduces the appearance of deep and hidden wrinkles. 11% of stabilized Vitamin C generates powerful anti-oxidant effects, helping the skin to fight against skin damaging free radicals, preventing further formation of fine lines. 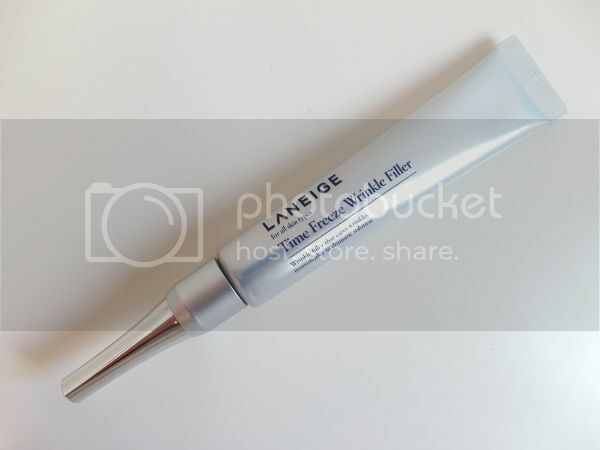 Compared to the essence, the Laneige Time Freeze Wrinkle Filler is definitely much creamy and thicker in texture as this concentrated wrinkle treatment is used to treat specific fine lines and pump up wrinkles, visibly reducing one’s appearance for a younger looking face. 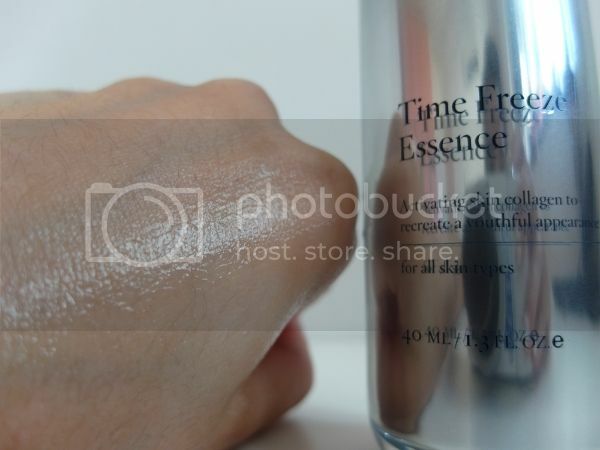 I would suggest for it to be used on line areas like the smile lines and the eye area after applying your moisturizer and/or eye cream at night. Do you wish you could freeze time in its tracks? Submit a photo of moment in time you would love to “freeze” forever with a caption of 50 words or less and stand a chance to win Laneige hampers and Samsung Smart NX Cameras worth over $3,000!! Entry submissions are from 6 to 20 Sep 13. 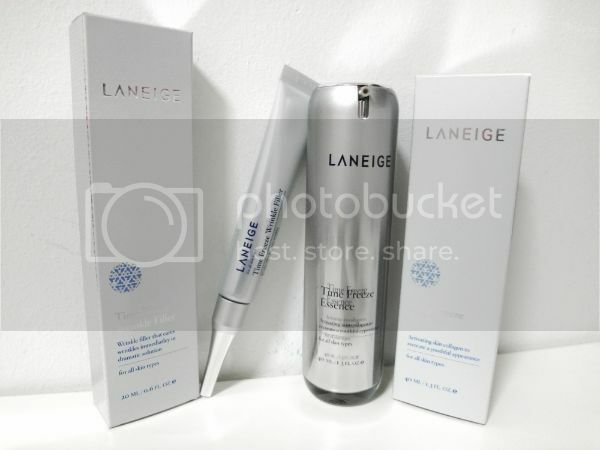 Do visit Laneige Singapore Facebook for more details. 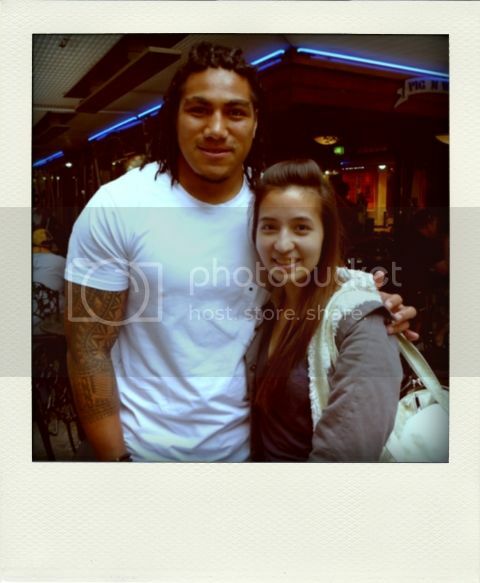 Meeting Ma’a Nonu from the All Blacks when I was in Brisbane for Rugby Tri-nation 2011. Can I bring him home please? 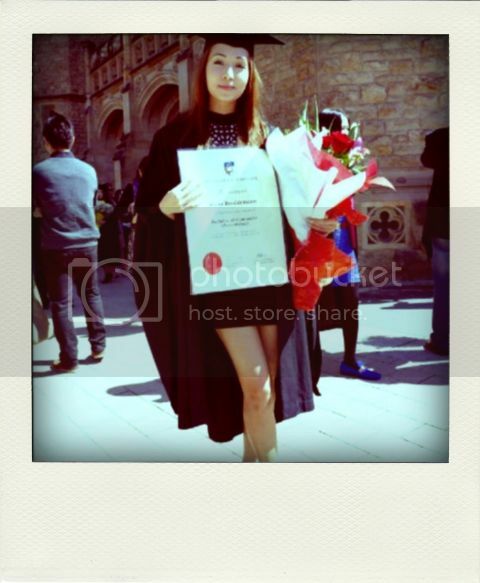 Finally graduating from the University of Adelaide~ Waited all my life for this very day! 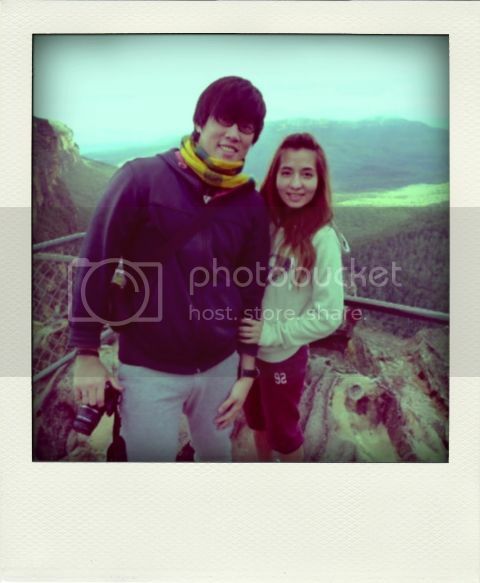 Travelling around Australia when I was an undergrad..
had since conquered Melbourne, Sydney, Canberra, Brisbane & Gold Coast! 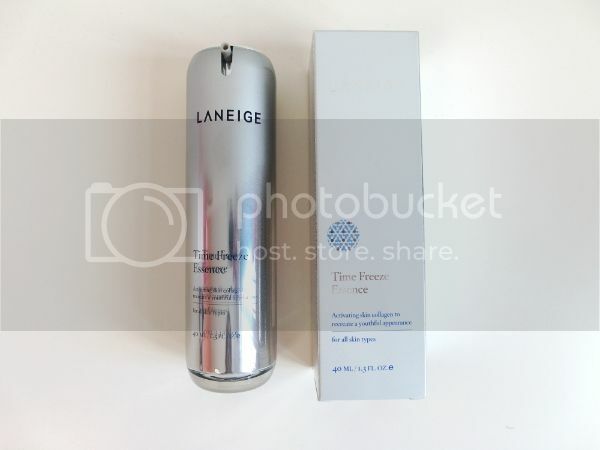 Winning the Laneige Ambassador of course..